My name is Jorge Jimenez A.K.A. IRYOKU, from Zaragoza (Spain), where I was born in the early ’82. I received my PhD degree in real-time graphics from Universidad de Zaragoza in 2012. 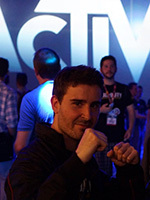 I’m currently a Graphics R&D Technical Director at Activision Blizzard. My passion for graphics started after watching old school demos on my big brother’s Amiga A1000, who inspired me to do what I’m currently doing. After that, I was totally sold; I known I had to be a graphics programmer. My favorite topics include photorealism, special effects and breaking the limits of current GPU hardware, with a special love for the attention to the details. I have various contributions in conferences, books, and journals, including SIGGRAPH and GDC, the GPU Pro series, the Game Developer magazine, and the journal Transaction on Graphics. I co-organized the SIGGRAPH 2011 “Filtering Approaches for Real-Time Anti-Aliasing” course, declaring open war against the jaggies. 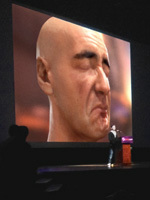 In GDC 2013, I co-presented the talk “Next Generation Character Rendering”, and also collaborated in the Digital Ira project, which used our character rendering technology. Recently, I was honored to present “Next Generation Post Processing in Call of Duty: Advanced Warfare” in the SIGGRAPH 2014 “Advances in Real-Time Rendering in Games” course. 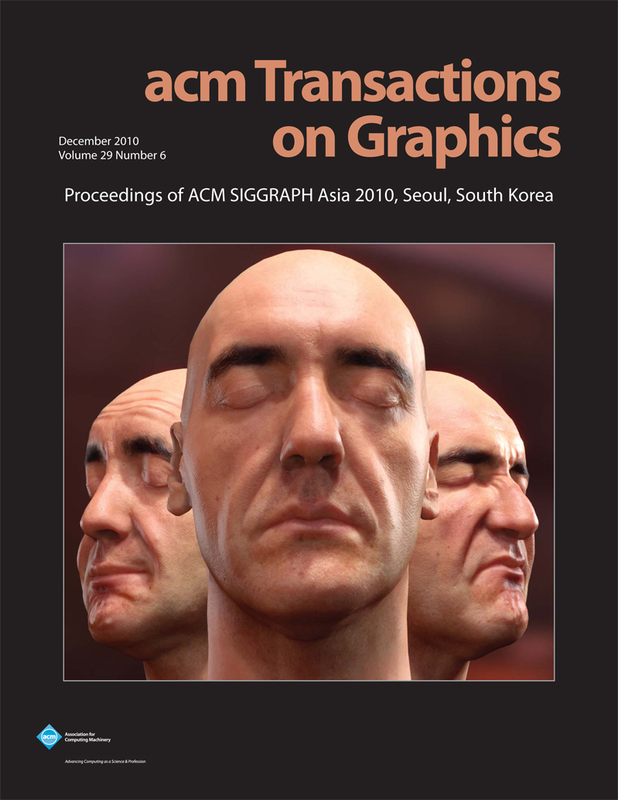 Our skin renderings also made the front cover of the SIGGRAPH Asia 2010 issue! Being a very energetic and strong spirited person, I love challenges, gaming, working out in the gym and more than anything, breaking in the street. 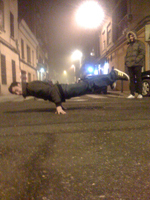 I have been b-boying for 8 years; this sport not only improves your physical condition, but also teaches self-discipline and mental toughness, which now extensively serve me in my graphics research career. My aim for the future is to learn as much as I can, and try to get the best out of myself. For those who wonder what IRYOKU ( ) means, it’s the Japanese word that represents Force of Will. I chose it because it reminds me to put all of myself into everything I do. Check out my curriculum vitae for further details!